Ramona N. Bonham, 84 of Sullivan, IN passed away at her daughter’s residence Thursday, January 31, 2019 in Sullivan, IN. She was born in Sullivan County, IN August 31, 1934 the daughter of Laud Kennedy and Levera (Wright) Kennedy. Ramona was retired from Sullivan Hospital and a member of the Dugger Church of Christ for over 60 years. 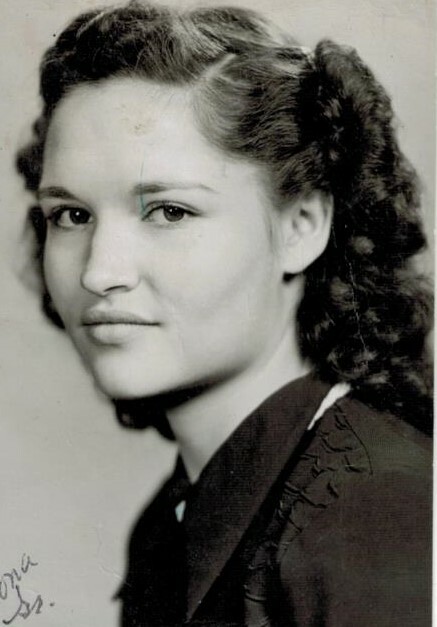 She was preceded in death by her parents, her husband, Charles Bonham, one daughter, Peggy Lynn Bonham, one brother, Bill Kennedy, five sisters, (twins), Phillis “June” Horne and Lyllis “Jean” Skinner, (twins), Judy Cliver and Judith Bell, and Ramona’s twin, Wynona Sensing. Survivors include one daughter, Charlene Cox (Mike) of Sullivan, IN, two grandchildren, Michael and Mattox (Samantha) Cox, six great grandchildren, Kyra, Dalton, Paxton, Keegan, Mattox, and Nolan Cox, and several nieces and nephews. A graveside service will be held 11:00 AM Tuesday February 5, 2019 at Center Ridge Cemetery in Sullivan, IN with the Pastor Jim Sayler officiating. Newkirk’s Funeral Home was entrusted with arrangements.